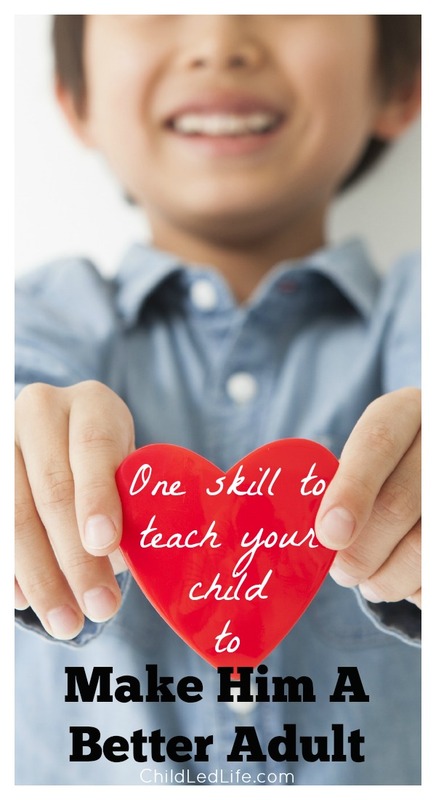 It’s your turn to teach your child one of the most important skills he will have in life. We practice positive parenting in our house. We do the best we can to model acceptable behaviors and sometimes over emphasize disagreements between my husband and myself to help our children see that confrontation is a natural part of life. Although it is unconformable, it is something we have to learn to handle in a respectful manner. The apology is one of the greatest skill we can teach our children. Saying I’m sorry is a way for our children to own up to the mistakes they have made in their life and make amends. 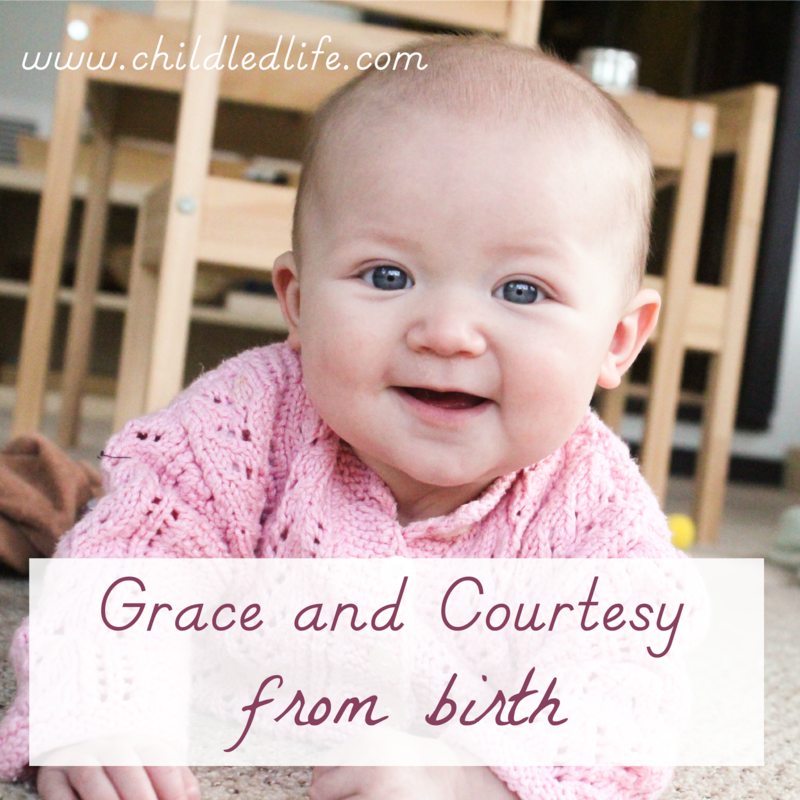 The hard part in parenting is that not every situation requires an apology. We know people in our life, and I’m sure you do too, that are constantly apologizing. “I’m sorry I’m standing to close to you.” Or, “I’m sorry I was in your way.” Not every act in life requires and apology. 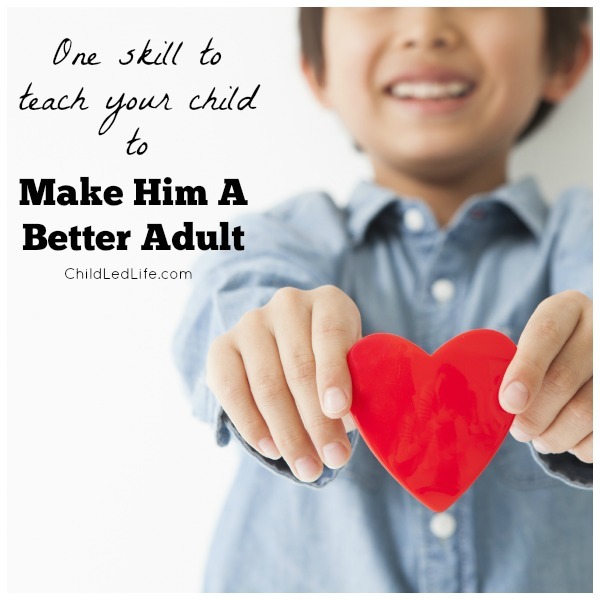 What does all this effort do for your child when he becomes an adult? Compassion. Our world is filled with examples of people that are uncompassionate. Wouldn’t you love your child to be that little beacon of light in society? Recognizing when others are hurt, physically and mentally, can improve your child’s marriage, relationship with their friends, and how they parent. Communication. Working through difficult situations often includes the confession of wrong doing. If nothing else, it will let the other person know your child isn’t afraid to fail and learn from that failure to do better. Bottling up anxieties can be detrimental to any person. Energy and time is wasted on grudges and misunderstandings. What if you child knew how to recognize that emotion in others and had the confidence to apologize, resolving whatever misunderstanding is lingering in a relationship? We would love to hear from you. In the comments below, what is one way you teach your child to apologize? Nicely done. Knowing how (and when) to apologize is an important part of life. Sadly, many adults do not know how to do this properly or at all. I have seen so many people refuse to admit that they were responsible for something or wrong about something. I think modeling the proper behavior is a great way to let children learn. We’re working on apologies at the moment – most often when my boy finishes his snack first and ‘borrow’s from his sister. They have learning difficulties so we’re just focusing on signing sorry. So much great advice here Marie – it is so important for children to learn how to make amends. Clare’ last post was: 21 Minion Crafts Your Little Henchmen Will Go Crazy For!